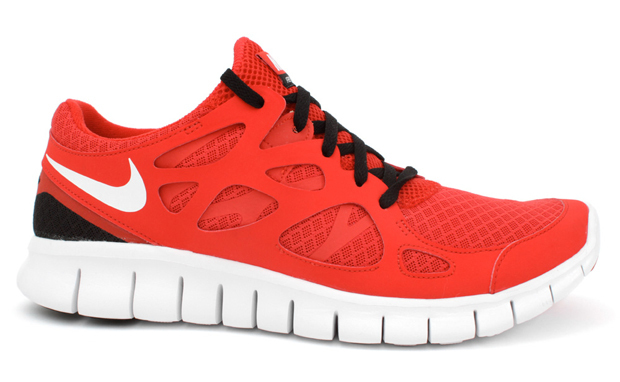 My favorite Red on Red shoe of all time are my 2001 Nike Air Presto ID's - but if Nike removed the black off the heal of these Free Run+ 2.0's - these would take the cake. Featuring a mix of mesh and suede - don't these shoes just look fast? Available now at CNCPTS at a economic-recovery-safe price of $90. Check out NiceKicks for more pics.